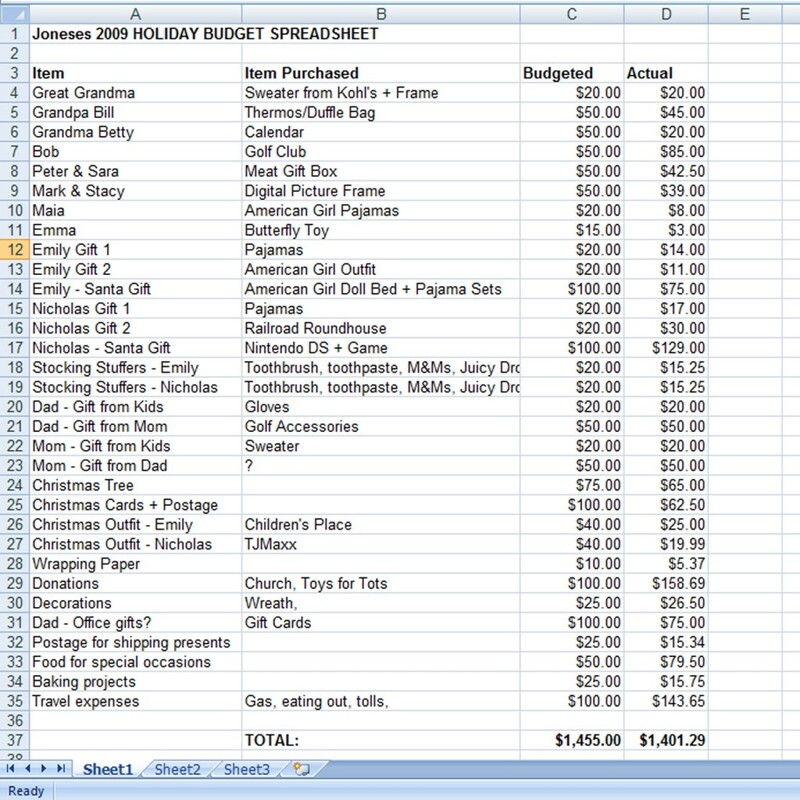 A holiday gift expense spreadsheet (see example below) is a great place to start with your holiday gift-giving budget. Since you’re viewing this on a computer, you most likely already have a spreadsheet program. That’s all you’ll need to track your holiday expenses. Plus, keeping in in electronic form makes it even easier to budget from year to year and keep track of incidental expenses you typically forget about. If you have a smartphone, you may want to create your holiday expense spreadsheet in Google Docs and download Google Drive as an app so you’ve always got it with you. Secondly, and perhaps more importantly, entries for other holiday expenses such as greeting cards, postage, holiday clothing, office incidentals, travel expenses, your tree and other decorations, charitable giving, hostess gifts, entertainment, food for holiday entertaining, and so on. Include all additional expenses related to the holiday season that you can think of. This is crucial, and leaving these things out is the reason why many holiday budgets fail. For now, just list all of your anticipated expenses in column A, as well as any gifts you’ve purchased already and what their cost was. The next step will be to create an actual holiday budget, which we’ll talk about tomorrow. « Hostess Tip: Stylish AND Affordable Tableware! I have been doing this for more than 5 years! 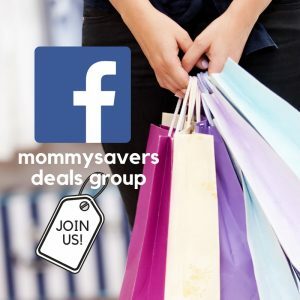 Best tool ever to track budget and expense, plus to see what you bought for the same person the year(s) before – no repeats! 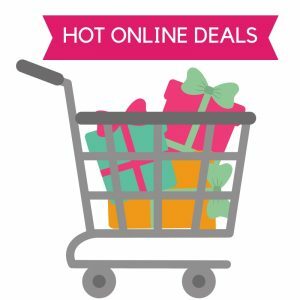 I put together my budget and even thought we approach the holidays differently from the example budget. Our projected budget is still going to be close to the same presented here. So my goal will be to stay under the projected budget.